Most people enjoy reading. It is an escape from our seemingly bland, everyday lives. We find ourselves relating to fictional characters who become our friends (although we do not always speak of this, in order to avoid sounding crazy to our real life friends). It’s also surprising when we emit emotional responses during moments of angst, sadness, happiness, et cetera. Have you ever found yourself gasping in horror in the middle of a Stephen King novel? Or shed a few tears for star-crossed lovers in the tales of Nicholas Sparks? See if any of your favorite characters are found here in the Top 10 Most Read Books in the World! No matter what generation you are born in, every child will stumble across The Diary of Anne Frank at least once during his/her school years. This book is a non-fiction account of Anne Frank’s experience as a young girl who tried to hide and protect her family from the Nazi invasion of the Netherlands. The book was first published in 1947, just three years after Anne’s family was captured. 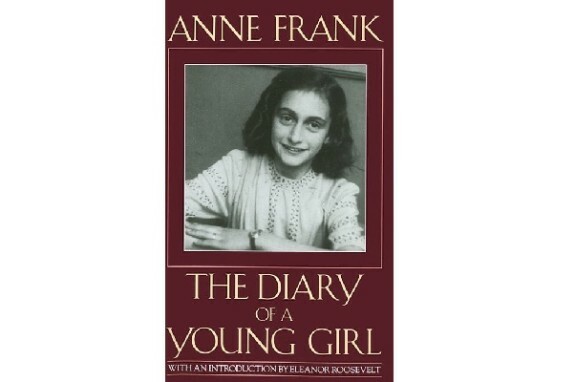 She herself died at the age of 15 from typhus while she was in a concentration camp, and her father Otto Frank was handed the diary after it was discovered by Miep Gies. Otto is the only known survivor of the Frank family. To this day, Anne’s diary has been published in over 60 languages. It’s style does not follow the traditional ‘Dear Diary’ entries. Instead, Anne wrote to various imaginary friends while she was hiding in her safe place. The Diary of Anne Frank will always be one of the most beloved epistolary works, and Anne will continue to inspire readers in many more generations to come. The title of this 1937 self-help book is a bit misleading. 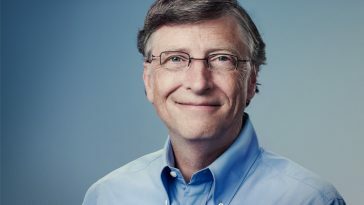 Some people may think the ‘Grow Rich’ means they’ll learn how to make a lot of money within a specified amount of time. 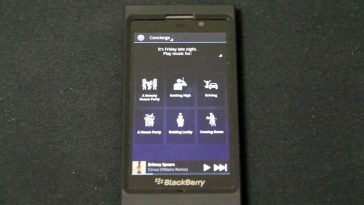 However, this is not the case. The book actually details how anyone in any type of job can be successful. Between 1970, when Hill passed away, and 2011, the number of copies sold more than tripled, reaching 70 million copies! Not only was Hill a well-respected author of the Great Depression; he was also an advisor to President Franklin D. Roosevelt. 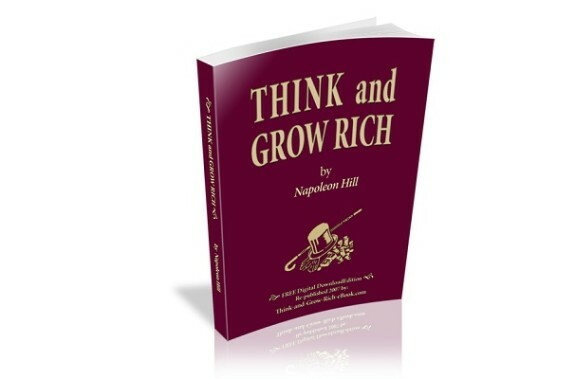 His advice and interactions with the former President, along with interviews from over five hundred successful men across the country are what make Think and Grow Rich one of the most sought-after self-help books in the business industry today. Gone with the Wind was first published back in 1936. It follows the story of Scarlett O’Hara, whose family experiences live in Clayton County and Atlanta, Georgia after the American Civil War and Reconstruction era. Mitchell inflicted symbolism into her writing, especially in regards to color. She surrounded O’Hara with red and green to reflect the novel’s theme of survival. Mitchell herself did not live in the same time period as O’Hara, but as a Southerner she grew up hearing the war stories on a regular basis. 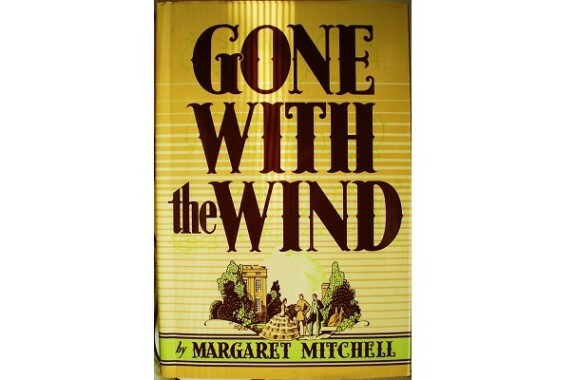 And Gone with the Wind is the only work Mitchell published during her lifetime. The book was adapted for a film release in 1939, the same year that The Wizard of Oz made its theatrical debut. It starred Vivien Leigh as Scarlett and Clark Gabel as Rhett Butler. 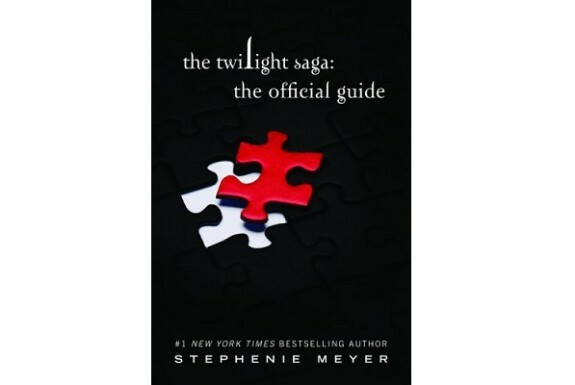 Twilight came to be thanks to a dream author Stephanie Meyer had back in 2003. The first book in the four-part series was released in 2005, and it introduced fans to Bella, a teenager from Forks, Washington who falls in love with the handsome Edward Cullen. As Bella continues to get to know Edward, she discovers he is a 104-year-old vampire. By 2011, the series itself has sold over 120 million copies worldwide and has been translated into 38 different languages. All four books have been adapted for film, only adding to the pandemonium created by teenaged girls who swoon over the brooding vampire and his nemesis, shapeshifter Jacob Black. Although the Twilight saga is complete, fans still adore its character’s portrayers (Kristen Stewart as Bella, Robert Pattinson as Edward, and Taylor Lautner as Jacob). This controversial novel is an alternative look at religious history of the Catholic tradition. It follows the story of Langdon and Neveu, who investigate a murder which has taken place in the famous Louvre museum in central Paris. A key theme in the book questions the descendants of Jesus Christ and Mary Magdelane, and whether or not they truly existed. Langdon’s character was initially introduced to fans of Brown’s in 2000 when Angels & Demons was released. 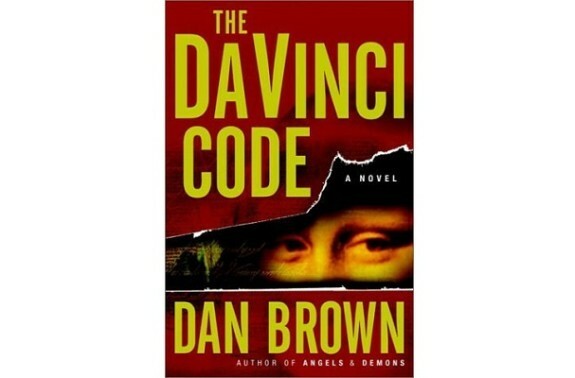 It is a separate story from The Da Vinci Code, even though the same protagonist is running the narrative. The novel was published in 1988 and was originally released in the Portuguese language. As of fall 2012, the book has been translated into 58 languages. It is an international bestseller, which follows the quest of Santiago, who travels to Egypt because of a recurring dream that leads him to discovering treasure there. There are several themes that appear throughout the novel. 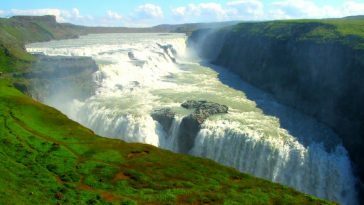 The most prominent is a Unity Of Nature , which connects the soul to every element within our world. This is a common lesson found within the Wiccan religion. Not only is there a relationship between humans and animals, but humans also share a bond with the sand of a desert or beach; with the wind whispering through the trees, and even with the brown rock in a barren dessert. 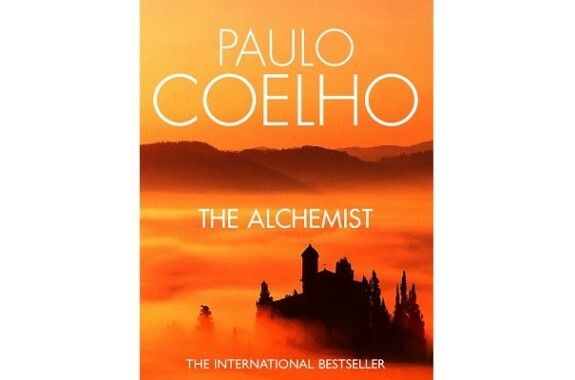 The influence of mysticism in The Alchemist adds to the wonder of this coming-of-age story which is enjoyable for all readers. Tolkien is quite possibly the most famous and well-loved fantasy writer of all time. He is most known for his Lord of the Rings trilogy: The Fellowship of the Ring, The Two Towers, and The Return of the King. The trilogy introduces readers to creatures like elves, dwarves, orcs, and of course, hobbits. Tolkien created such an in-depth world (Middle Earth) that he even developed languages for his elves and orcs. The story itself, a sequel to The Hobbit, took twelve years for Tolkien to finish. 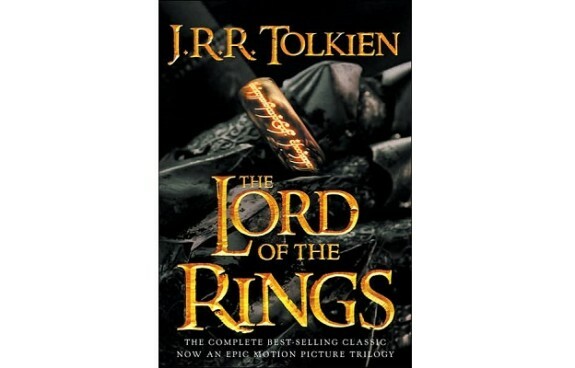 It’s the second best selling novel ever, totaling over 150 million copies sold worldwide! The trilogy has been adapted for the big screen with the imagination of Peter Jackson bringing the characters Frodo, Samwise, and Gollum to life. The films The Return of the King alone brought in over one billion dollars in revenue and received 11 Oscar trophies. Now that’s impressive! When it comes to worldwide phenomenon, it’s been difficult to find anything that could beat the fandom surrounding Rowling’s seven-installment Harry Potter series. Over 400-450 million copies have been sold between 1997 and 2013, one of the best-selling series of all time! This coming-of-age saga tells the story of Harry, a just-turned-11-year-old-boy who discovers he is a wizard and is whisked away to a magical world where dragons, spells, and house elves are real. 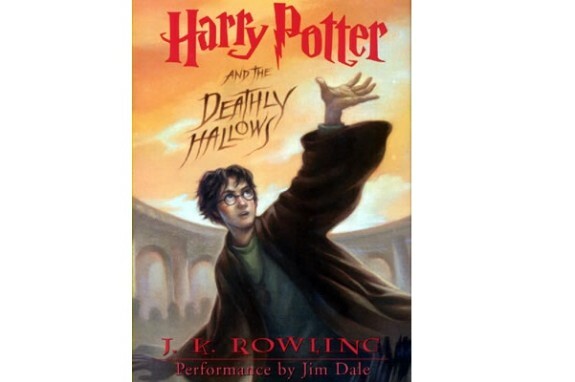 The saga has been translated into 73 languages and adapted into eight films, with Harry Potter and the Deathly Hollows being released as two separate films. Harry Potter is a children’s series, but many adults have fallen under Rowling’s enchanting storytelling abilities. 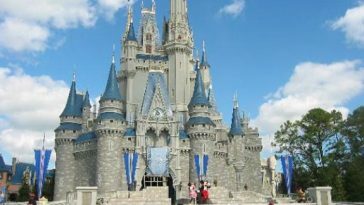 It has been almost five years since the final film’s release, but her characters and their relationships and struggles still inspire readers of all ages, young and old. 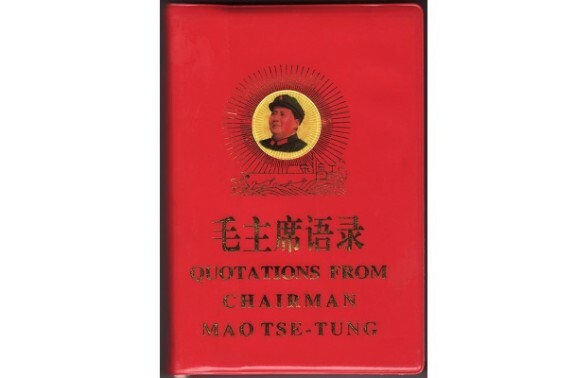 This collection of quotes, which follow the beliefs of Maoism, has sold over 800 million copies worldwide. The extended name of Maoism is Mao Zedong Thought which was influenced heavily by Marxism and Leninism. The belief system spoke against free-market capitalism. It is often suggested that the Bible is the most read book in the world. However, this is not the case: it is the Quran. Not only is the book read cover to cover, but it is memorized (and recited), especially during Ramadan – a worldwide month of fasting in observance of one of the Five Pillars of Islam. 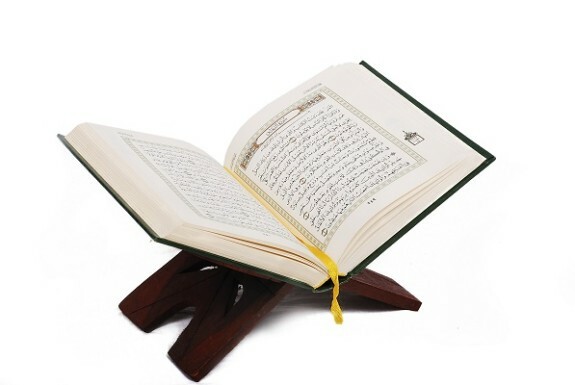 Quran actually means “he read” or “he recited”, and it is believed to be the true Word of God. It was written during Muhammed’s time, and has since been a source of inspiration for Muslims all over the world. Some of its original printed texts have existed since the 10th century AD! It would appear that the better your book sells, the more likely it is to be adapted for film. Once it’s adapted for film and made even more available to the masses, book sales will quadruple. No matter the generation, there will always be a title that will create such a phenomenon that any reader will want to pick up a copy of your book and read it from cover to cover. And that is how you know you have a success on your hands.